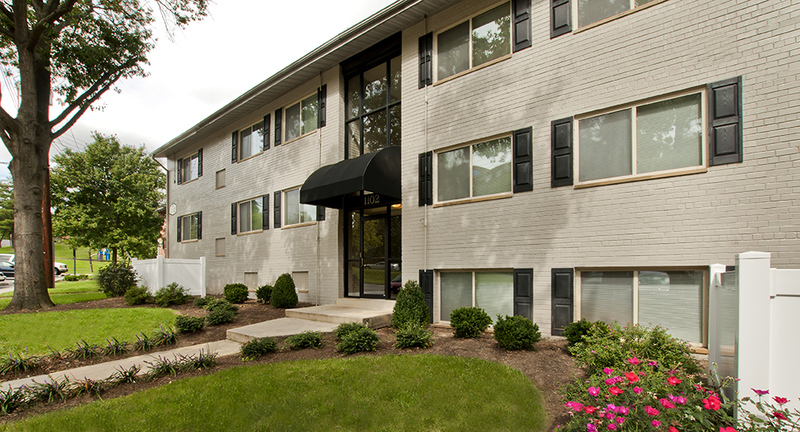 The Milano is a gorgeous community located in Oxon Hill, MD. With beautiful landscapes, park-like grounds, tree-lined views and charming walkways/courtyards, The Milano offers studio, one bedroom, two bedrooms and 3 bedrooms floor plans. All plans based on availability. ‍See the floor plan layouts below and sign up for a tour today. 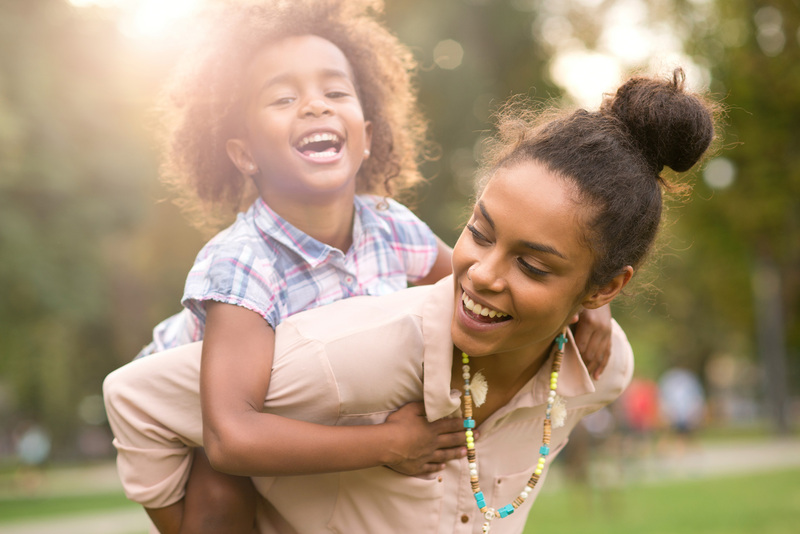 At Verona Living, we dedicate ourselves to our residents and provide them with an exceptional living experience through high-quality service, personalized attention, and the very best management and maintenance of their communities. See other Verona Living communities. 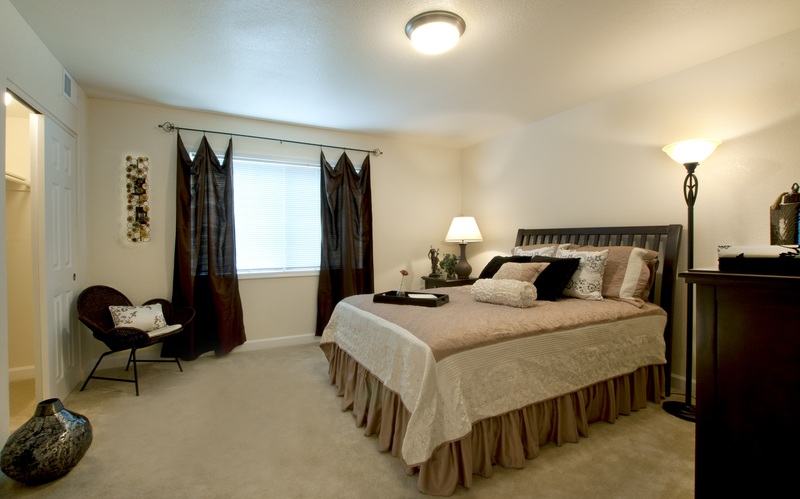 The Milano offers one bedroom, two bedrooms and 3 bedrooms floor plans. 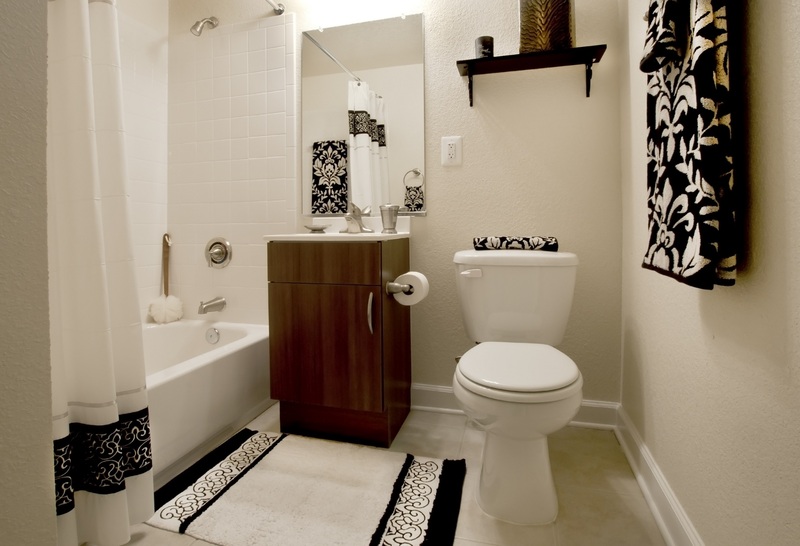 Select your floor plan type and check the availability today. Verona wraps you in the services and amenities that you’ve come to expect from a high quality residential experience. 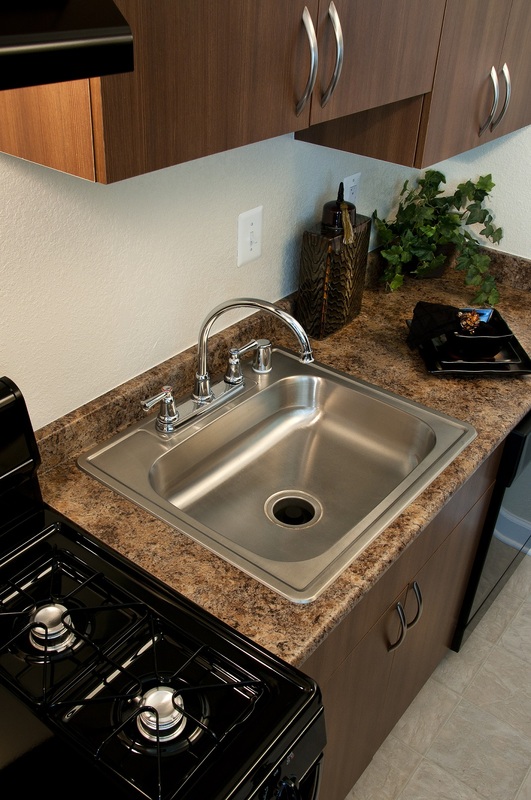 We offer newly renovated kitchens and bathrooms with updated cabinetry and energy-efficient appliances. We are pet-friendly! We welcome up to 2 pets per household. Breed restrictions apply. Please call our leasing office for more details.